Skylanders Swap Force Starter Pack - Xbox One Just $10 Down From $45! You are here: Home / Great Deals / Amazon Deals / Skylanders Swap Force Starter Pack – Xbox One Just $10 Down From $45! 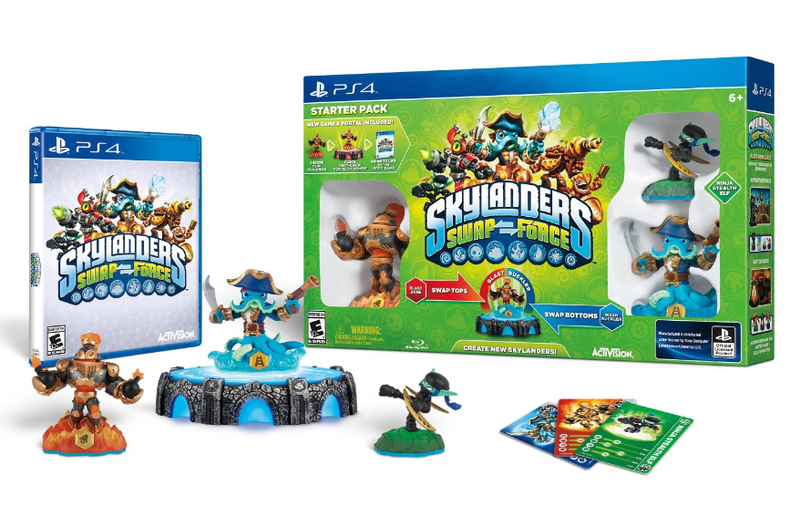 Skylanders Swap Force Starter Pack – Xbox One Just $10 Down From $45! Head over to Amazon and score this fantastic deal on Skylanders Swap Force Starter Pack – Xbox One for just $10 down from $45! Get yours now while it lasts!